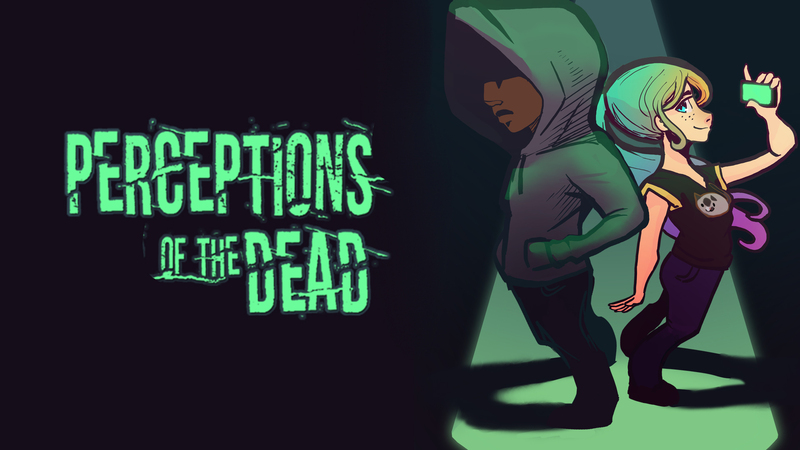 "The application “PerceptionsOfTheDead” can’t be opened." I found it on Google Playstore, which only contained "Perceptions of Dead" one. So, I'm very glad to find the complete package here and learn more about the mystery! does it continue from where it left off with the girl in tyrone's house? The second game follows Jill, Owen, Marcus in Ripley as they search for Tyrone. Tulip makes an appearance, and is a main character in the 2nd story for part 2 which is currently being created thanks to a Kickstarter stretch goal. I tried to play this on Mac and couldn't get it to work…I managed to get it to run by opening it through the RenPy developer, but something is definitely wrong with the Mac .app. Just wanted to let you know! Good game, is it possible for something to be light-hearted but kinda scary at the same time? Just a question, is Jill going to be back or is she just a one-time occurence? Just curious since Tyrone came back and it seems it won't be the last time he will! Thanks for the game! So glad you liked it :D Thank you for doing a play through of it!